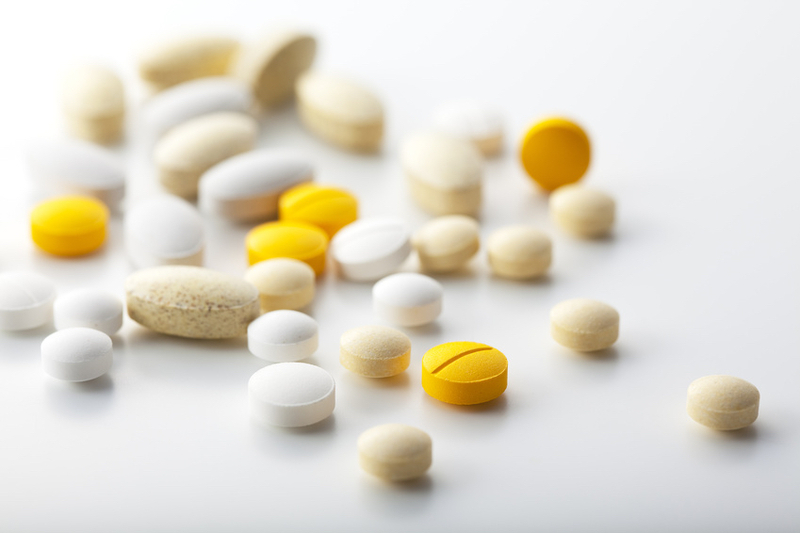 According to Government data, half of all Americans take a dietary supplement every day. We see them everywhere. The drug store, the grocery store, even the gas station. But do the existing dietary supplement regulations adequately protect us, the consumers? The supplement industry in the United States is huge and growing exponentially. According to the U.S. Food and Drug Administration (FDA) it is one of the fastest growing industries in the world. 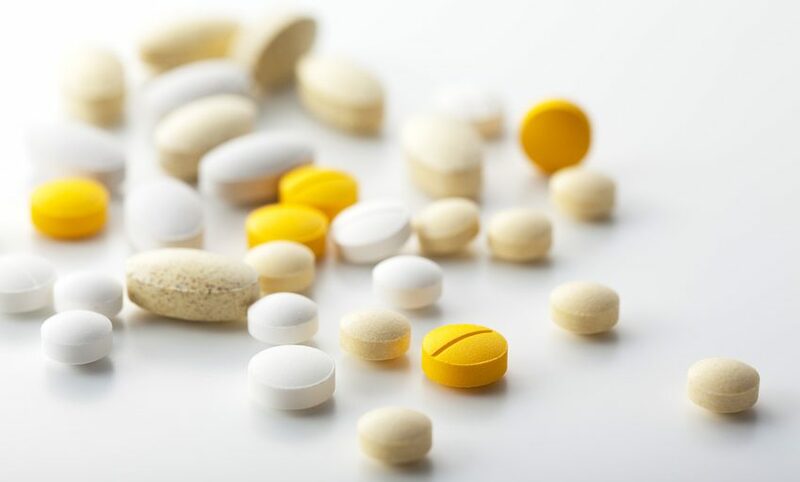 More than 158 million Americans take supplements every day. In 2000, the industry was worth $17 billion. 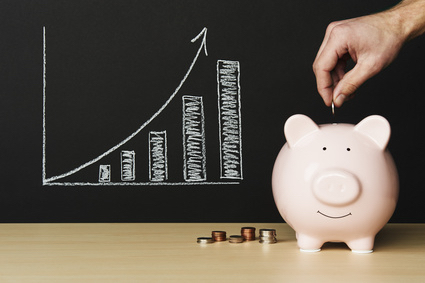 By 2024, it is projected to be worth $278 billion. To put that into perspective, it has been estimated that the cell phone industry will be worth $355 billion by 2020. So it is almost on a par with the cell phone industry, and we know how many people have cell phones. What is the current regulatory position in the United States? It is basically a post-marketing system. Most supplements can be sold to consumers without manufacturers having to do anything to prove that they are safe or effective. No FDA approval is required. All the safeguards come into play AFTER the product has been put on the market. If a supplement causes harm to a consumer, it is THEN that the FDA can take legal action. It is for the FDA to prove that the supplement poses either a significant risk of illness or injury, or an imminent hazard to public health. It is only if a supplement contains a “new dietary ingredient” that was not used in any supplement before the 1994 legislation that the manufacturer is required to do anything pre-market. In those circumstances, the manufacturer must provide evidence to show that the supplement will “reasonably be expected to be safe”. That evidence can simply be historical data. Historical data is evidence that the ingredient has not caused harm in the past. That is despite the fact that the Institutes of Medicine recognizes that historical data is no guarantor of safety. In addition, manufacturers are not required to submit both favorable and unfavorable data. They can pick and chose the evidence they submit. Let’s contrast this with pharmaceuticals. Before being allowed to market a drug product, manufacturers must obtain FDA approval by providing convincing evidence that it is both safe and effective. The bottom line is this. 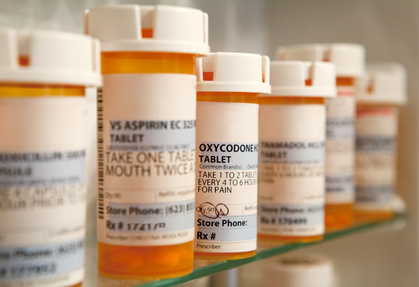 In the United States, drugs are considered unsafe until proven safe. 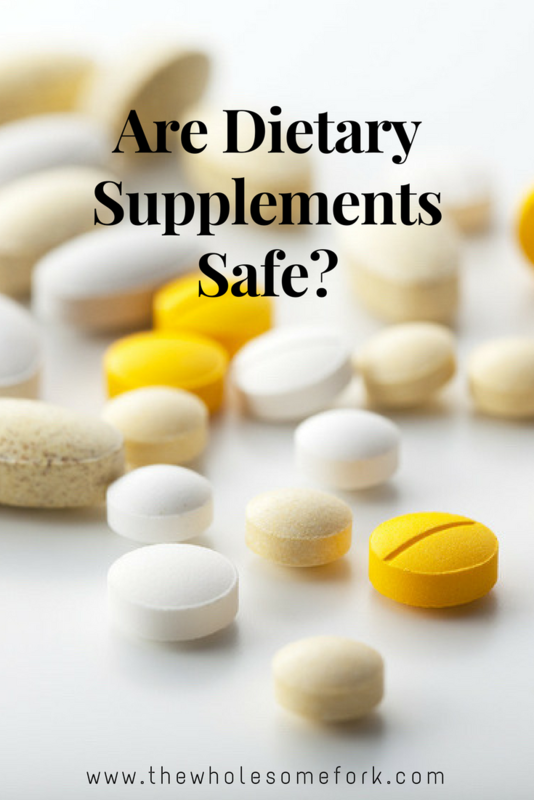 Supplements, on the other hand, are considered safe until proven unsafe. In 2004 the FDA banned the use of ephedra, a Chinese herb commonly used in weight loss and energy supplements. That was only after more than 16,000 reports of adverse health effects, and roughly 155 deaths. In 2013, at least 72 people suffered acute hepatitis after taking Oxyelite Pro, a bodybuilding supplement. 47 were hospitalized. 3 needed a liver transplant. One died. THAT is how the current post-marketing surveillance system works. All supplements that contain ingredients that were on the market prior to the Supplement Act of 1994 are automatically considered safe – those with “established ingredients”. There were new dietary ingredients in some of those supplements but the manufacturers failed to provide evidence supporting a “reasonable expectation of safety”. Either way, it shows that the current position is inadequate. The current regulations pave the way for a number of potential problems. At best, consumers might pay for nothing, buying a product that does not contain what is on the label. At worst, customers might buy a product containing toxic levels of a compound, herbs tainted with germs and pesticides, heavy metals, or hidden allergens. What are the potential consequences to the consumer? Serious allergic reactions, drug-nutrient interactions, inadvertently taking prescription drugs, or experiencing toxicity side effects. This is not just speculation. All of these things have happened. Supplements cause 23,000 emergency room visits a year for problems ranging from severe allergic reactions, vomiting, and chest pains to irregular heartbeat. A herbal supplement, Australia Kangaroo Essence, was effective because, unknown to consumers, it illegally contained the active ingredient in viagra. A weight loss supplement, Metaboslim Apple Cider Vinegar, was found to contain a prescription anorexiant drug. BTRIM Max weight loss product was found to contain the laxative drug, phenolphthalein. In 2015 the New York State Attorney General’s office found that only 21% of supplements tested from major drug stores contained the ingredients listed. Many included possible allergen fillers. How are supplements regulated in other countries? In Canada, before a dietary supplement can be sold, manufacturers must obtain a product licence. To get that licence, they must prove that their product is safe and effective. In Europe, regulatory approval must be obtained before a supplement can be licensed for use. Supplements that have been registered or licensed display a logo proving their licensure. Australia is somewhat less strict in its requirements. It has a two-tiered system. Low risk dietary supplements can be sold without pre-market evaluation. High risk supplements must be evaluated for quality, safety, and efficacy. There are certain steps you can take to protect yourself when it comes to purchasing supplements. Some supplements are verified by independent, not-for-profit organizations. These third-party certification programs offer quality assurance for supplements in the marketplace. They confirm the quality, purity, potency, and composition of the supplements they verify. Products that have been verified display a logo to that effect. It is also important to know that there is no ownership or control of these third-party programs by any companies involved in manufacturing or selling supplements. The companies that currently verify supplements are USP, NSF, and consumerlab.com. You can identify supplements they have verified by looking for the following logos. How long have you been in the supplement business? Are your products independently certified? If so, by whom? Do you manufacturer your products/do you own your own manufacturing facilities? Are your manufacturing facilities or those of your contract manufacturer of pharmaceutical grade? Do you follow the Good Manufacturing Guidelines for all your products? Do you have your own research and development department? If you are not completely satisfied with their answers, buy from a different manufacturer. There are plenty out there. 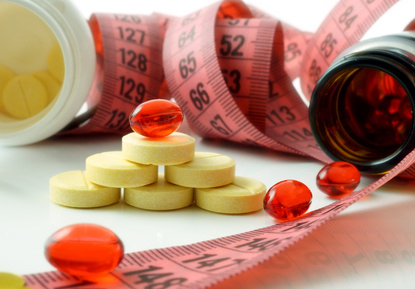 The most commonly adulterated supplements are weight loss, bodybuilding, and sexual enhancement supplements. So if you are purchasing any of these, be particularly careful about who made them. There are thousands of dietary supplements on the market today. Many of them are safe and effective, but there are many that are not not what they seem. Only take supplements if you really need them. Check with your physician. And be cautious when choosing which supplement to buy. Try to buy independently verified supplements, or contact the manufacturer and get more information before opting for their product.